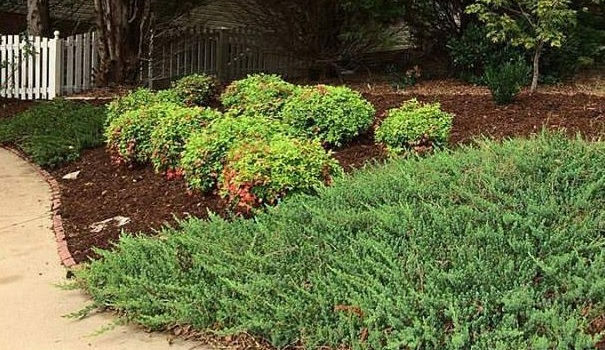 Mulching can be a great way to give your yard a polished look that increases curb appeal, but did you know that there are several other benefits to using mulch? Helps with weed control – Who doesn’t like less weeds around their plants, flowers, and trees? 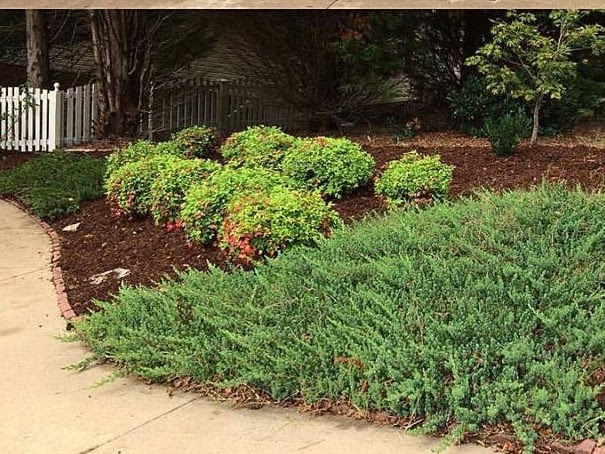 Mulch acts as a barrier to prevent weeds from growing. Any weed seeds that land on the mulched area have a difficult time establishing themselves in the soil. Weed seeds already in the soil have a difficult time sprouting because the sunlight can’t penetrate below the mulch. Helps control pests – Organic mulches like cocoa bean shells are offensive to some types of insects. Cedar bark can repel certain pests because the oil in the bark is a natural insect repellent. Helps plants and trees through weather extremes – Mulch acts as a barrier during hot and cool weather and keeps the soil temperature more consistent. It also helps the soil retain moisture during dry times and prevents soil erosion during wet periods. Helps keep your plants cleaner – Since the soil is covered, this reduces the amount of dirt rain splashes on your plants keeping them looking nice. Helps maintain soil nutrients – Organic mulch actually adds nutrients to the soil when it begins to decompose. Both non-organic and organic mulches help keep the soil from eroding, and since there is less eroding, the soil will not lose as many important nutrients.